Think about some of the most successful people who never graduated from college, chances are you might name Mark Zuckerberg and Steve Jobs. One similarity between the two men is that both of them have created world-changing companies. However, there are also numbers of successful entrepreneur on a more “normal” scale who drop out of college. 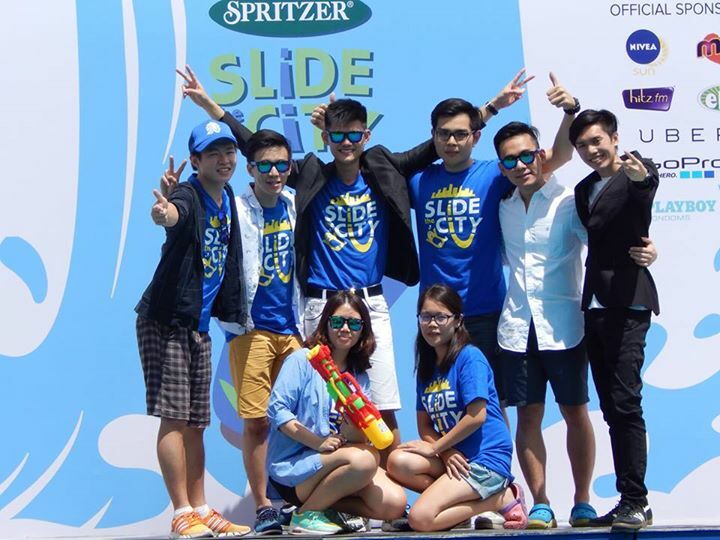 Leong Delon may not be creating a world-changing product yet, but this 25-year-old entrepreneur is the brains behind bringing the largest water slide event, Slide The City to Malaysia. Slide The City is a huge slip-and-slide event that originated from Utah, US and it has travelled around the globe since then. 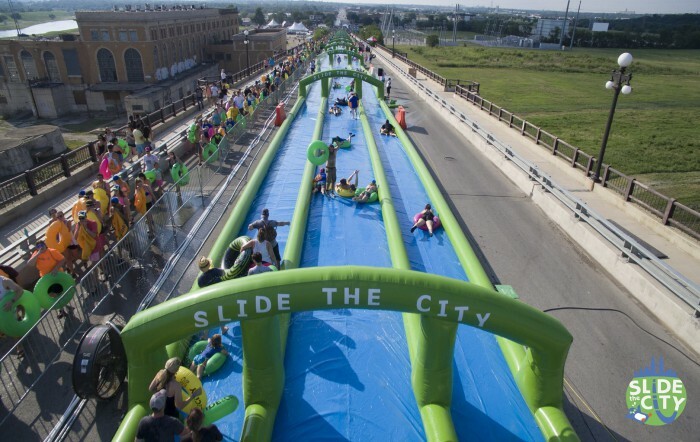 The event features a 1,000-feet (equivalent of 3 football fields) slide which will send even adults into fits of glee. Delon, who happens to be the CEO and founder of Monkey Theory, is also the man responsible for the yearly epic zombie versus survivor event, Run For Your Lives. This capable businessman once had to go through a rough patch in his life. Delon embarked on an unprecedented journey that was filled with hardships and obstacles. He had to drop out from his course in Business Administration due to his family’s financial difficulties, but what he pursued next has changed his life. “I went to work with my mother who ran a sawmill, and was promoted to Assistant Manager after a few years. But I wanted more, so I decided to start my own business,” said Delon. Together with Pandelela Rinong during the press conference of Slide The City. Although there were doubts and uncertainties surrounding Delon, he never backed down, rather he is shown to be a headstrong young man. 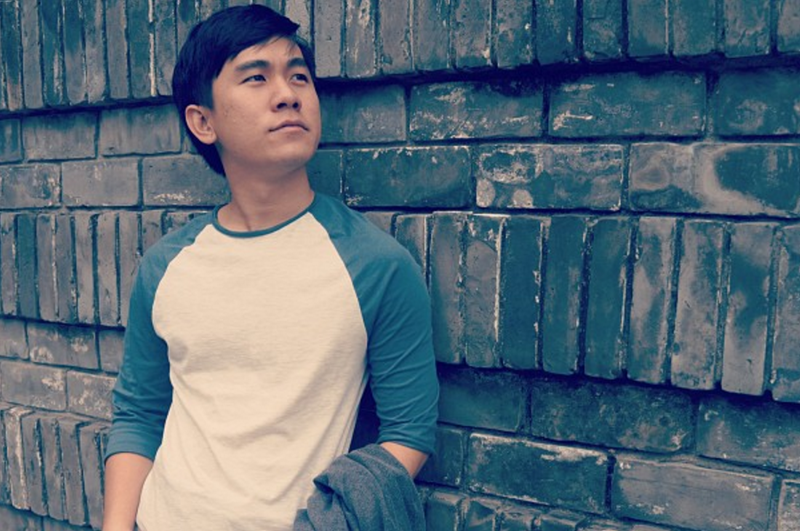 After founding his own company together with his childhood friend Desmond Yong, their first achievement was when they were able to score an appointment with exco of Tourism Pahang after visiting his office six times. Delon shared some advice he received throughout his journey. “Someone once taught me to turn any negativity into positive energy, which eventually gave me the strength to not be afraid to try anything new in life. The worst advice that I received was telling me to quit my startup and start looking for a “real job”. Delon and Desmond both created history by bringing in Kuantan’s very first marathon event Run For Your Lives Malaysia (RFYL), and the event has been to other countries like Taiwan, Singapore, and Hong Kong. From the two series of RFYL and several running events in Kuantan, I asked Delon to share what sparked him to bring Slide The City over. “In the beginning, the USA team were quite surprised because of my previous experience in handling different kind of businesses at a very young age. As I continued to share with them my vision and passion in believing to achieve something, I guess that was where I had them persuaded,” he added. 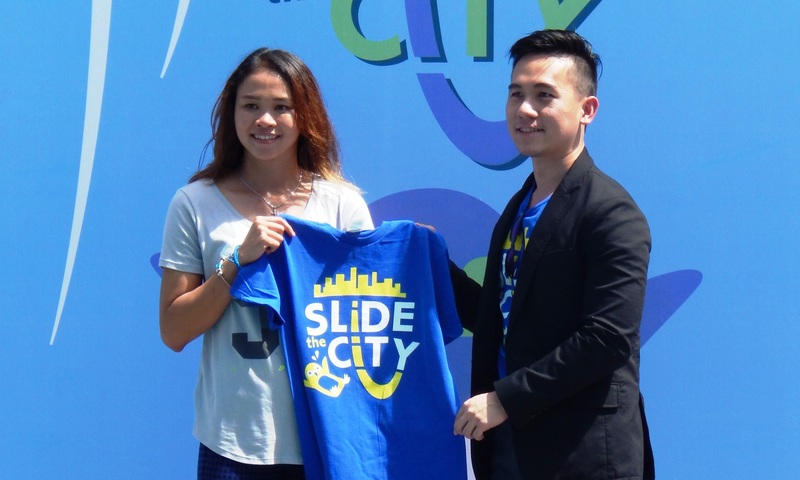 For Slide The City Malaysia, so far 10,000 tickets have been sold and more people will be present for the other activities that will be running on the side. With such a large number of attendees, it is then no surprise that they prioritise the safety of the participants, which is something that Delon has learnt from the previous events. And how apt, because it is water that we will need to slide down that 1000-feet slide!